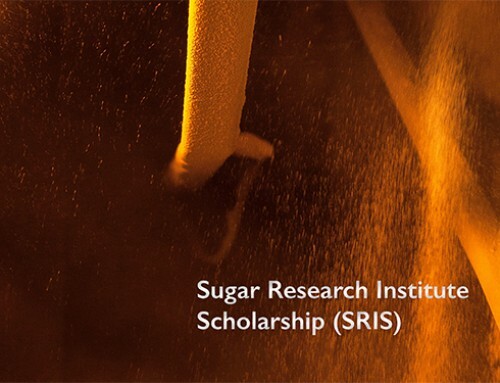 Sugar Research Institute (SRI) recently held the sugar milling industry’s first Capability Conference on 8 May in Townsville to discuss workforce skills, learning and development initiatives and factory training programs. 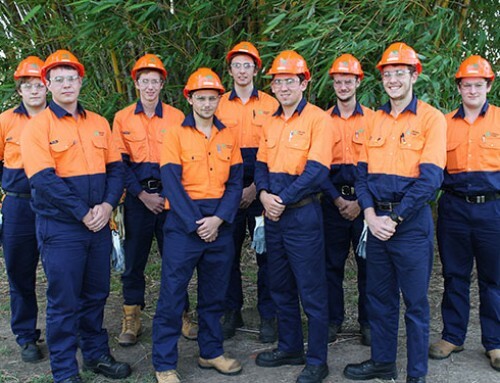 Representatives from a majority of sugar mill companies were in attendance as well as staff from ASMC, SRA and QUT. SRI invited delegates to deliver presentations on topics such as scholarships, research capability, capability building, lean shift operation, graduate programs, organisational safety culture and training programs. CEO Mark Dowling said the Capability Conference was developed in response to many of the common capability and training issues SRI discovered when visiting sugar mills. 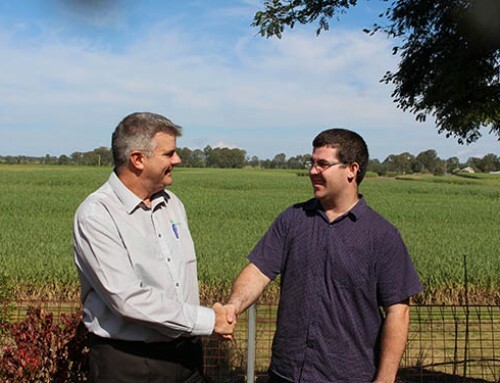 “This event provided an open forum for key sugar mill representatives from learning and development, human resources, training and management to share their ideas and strategies for industry capability,” Mr Dowling said. “By gathering information regarding priority areas, best delivery methods and skills gaps, SRI aims to work with its members to help address the future training needs of the industry. 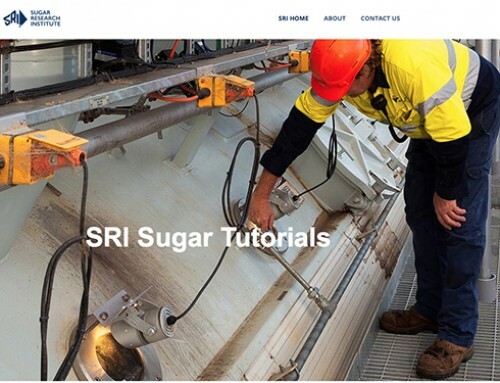 “SRI is working on a series of sugar tutorial videos that simplify sugar milling operations for new staff, or for staff moving to other roles within a mill. Sharing information regarding standard operating procedures and key performance indicators with SRI to inform basic training video tutorials, creating a starting point for standardisation and consistency. 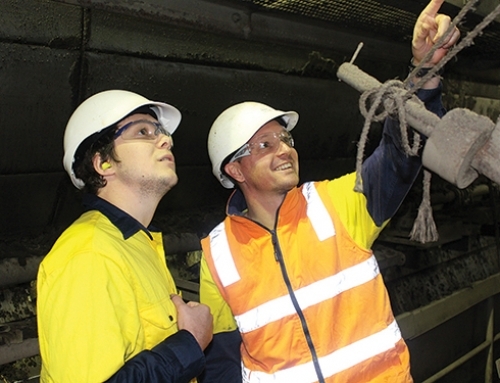 Developing training inputs that have an assessable and positive influence on process outputs. Creating an online platform to share capability building information. SRI’s training team of Alison Clift and Bruce King will continue to consult member mills on how SRI can deliver cost effective, high quality training initiatives to benefit industry. For more information, contact the SRI office on 07 5414 2500.